For the holiday that’s all about candy, costumes, and all things spooky, Halloween has to be one of the best days ever. You don’t have the stress of traveling or appeasing your family, and did I mention candy? It’s the holiday that lets you live like a kid again, and you should absolutely enjoy the sweets and treats. It’s only one day out of the year, so we wouldn’t blame you if you just go for it: Eat the Snickers and handfuls of candy corn off your coworker’s desk. 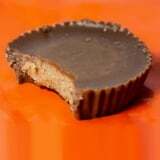 Steal Kit Kats from your kiddo’s stash, and why say no to the giant Reese’s Peanut Butter Cup your best friend made that she saw on Pinterest? Halloween needs to be enjoyed, so enjoy it! OK, so you went for it and ate all the candy your little heart desired. It’s the day after Halloween, and you’re surrounded by so many wrappers, it looks like an M&M’s, Mounds, and Milky Way massacre. Don’t feel bad, because indulging is good for you! Registered dietitian Leslie Langevin, MS, RD, CD, of Whole Health Nutrition, agrees and told POPSUGAR that the biggest weight-loss mistake is cutting out too much. Some people feel like they need to stop eating everything that’s “bad” for weight loss, like candy, chocolate, cookies, and cake, but that kind of diet is impossible to sustain. Leslie is all about moderation and recommends the 80/20 rule. It involves eating clean and healthy 80 percent of the time, and then 20 percent of the time, you have the freedom to indulge a little. So take your little Halloween candy overload as that 20 percent and – here’s the important part – move on! You had your fun (and your fair share of Peppermint Patties), now it’s time to get back on track. Load up on some veggies: Make five days of salads that you can enjoy for the week after Halloween. Prepping healthy meals makes it easy to get back to eating nutritious foods. Get moving: Plan a workout for the day after Halloween. Pay for a class ahead of time, or make plans with a buddy to keep you accountable. Or better yet, plan out a week of workouts so you can get back in the habit of having fitness be part of your life. 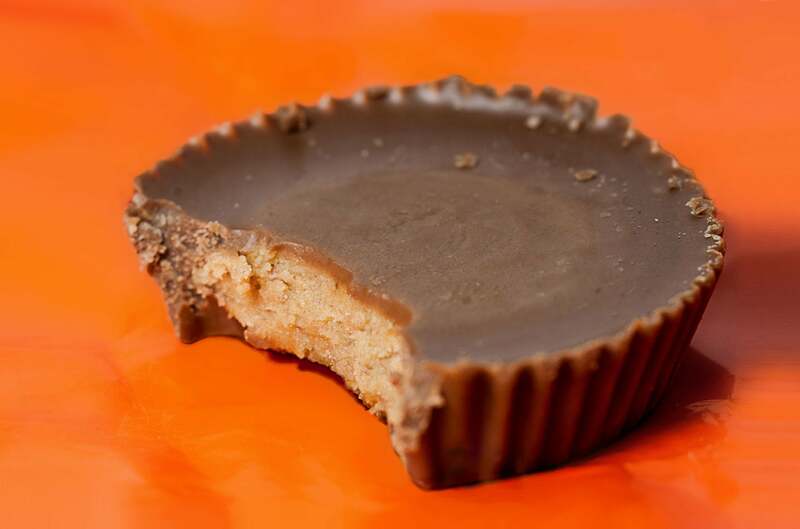 Give candy the boot: If you have any leftover candy or treats, get rid of it. Bring fun-size bars and leftover spiderweb cupcakes to your office (they’ll disappear in no time!). What’s not there can’t tempt you. Play the trick-or-treat fairy: If you have kids (and they’re young enough to go along with it), after they enjoy a few pieces, tell them there’s a Halloween fairy that will leave them a present if they leave out their bag of candy. Be said fairy, and ditch the candy so it’s not in the kitchen calling to you for all of November.